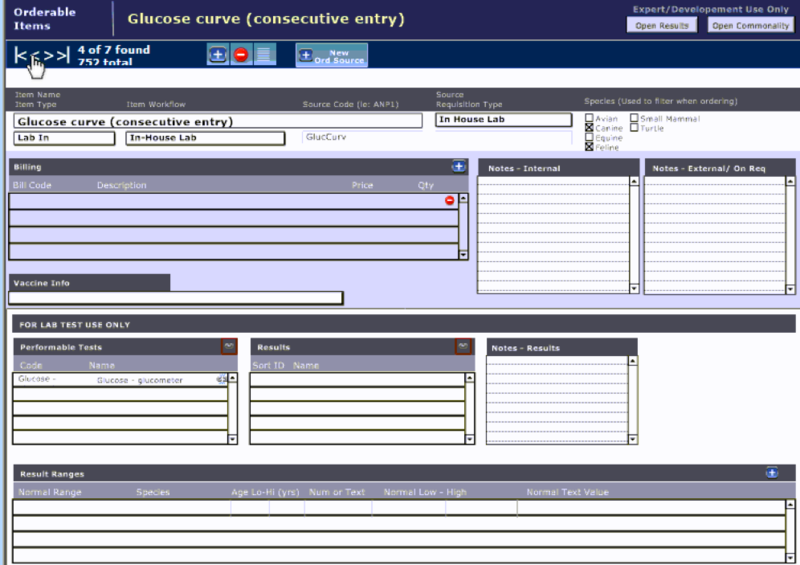 To set up an orderable Glucose Curve there will need to be three orderable items created. Two will be billable items and the third will to be a non-billable item. When these items are ordered they will then be applied to the invoice for the initial test. 1. From the Home page select "Setup"
This will be a non-billable orderable item for the additional glucose tests that need to be run. When this item is ordered there will be no charges applied to the invoice for the additional blood draws. 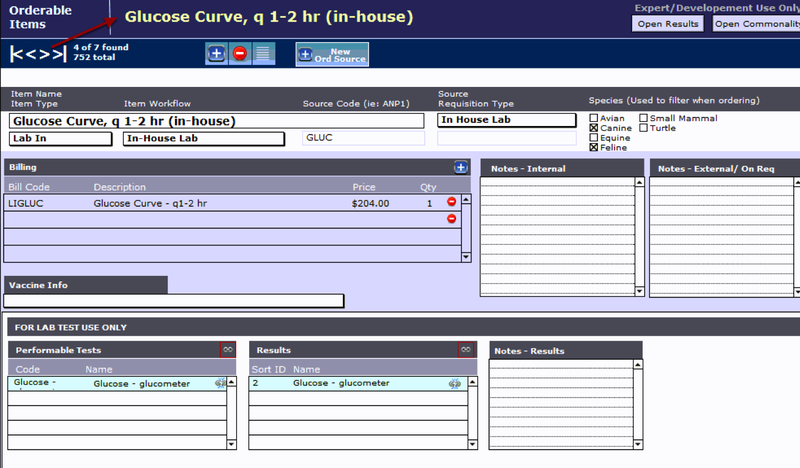 NOTE: that the Glucose Curve (consecutive entry) has no billing code associated. Prev: I can't add the Order I need!